21 Nov	This entry was published on 21 November, 2013 at 09:46. It’s filed under Culinary, Mainz, NQM (Not quite Mainz) and tagged Interieur 253, Rolandseck. Bookmark the permalink. Follow any comments here with the RSS feed for this post. 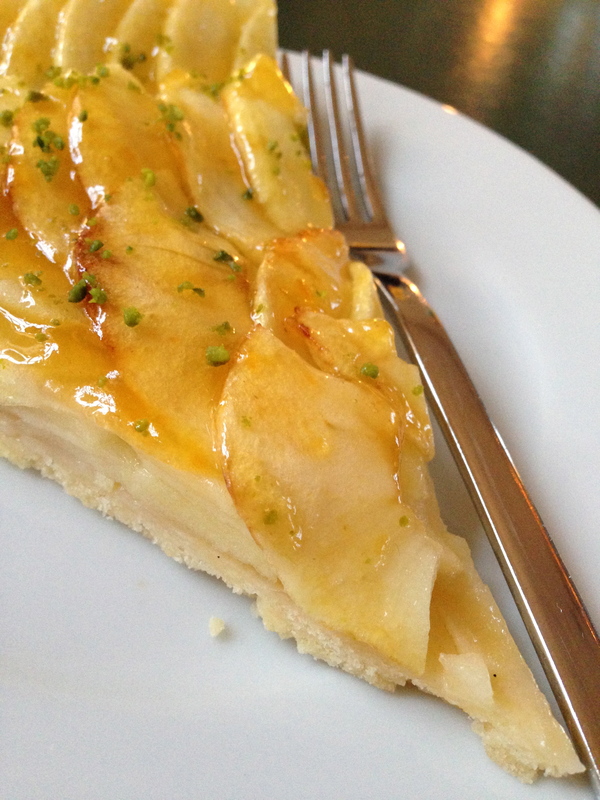 “Would you like Apfelkuchen with your amoeba?” — Yes please!